Mailed Awakened, DC #0496 9003 6560 0108 2146. Could you please remove me from this tour? Thanks! Sorry Lindsay. 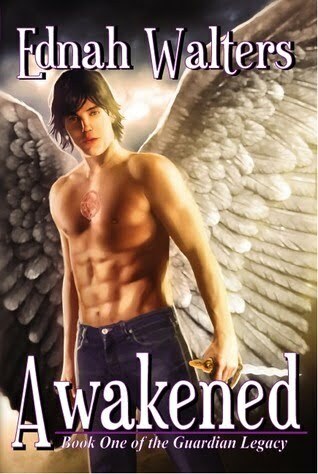 I don't know what's taking so long; I mailed out Awakened on 12.8.